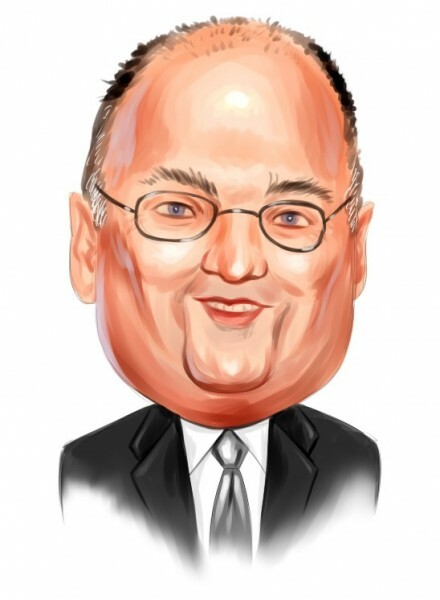 Steven Cohen, in a new filing with the SEC disclosed initiating a stake in Retrophin Inc (NASDAQ:RTRX). According to the filing, Mr. Cohen holds a total of 1.29 million shares of the company. The stake is passive by nature and amasses 5.6% of the company’s common stock. The position is held in aggregate by SAC Capital Advisors and Sigma Capital Management, each owning around 976,500 shares and 315,000 shares respectively. Mr. Cohen went bullish on Retrophin Inc (NASDAQ:RTRX) a couple of weeks after the company started trading on NASDAQ Global Market. The company conducted an underwritten public offering in which it sold $40.0 million worth of its common stock. Following the offering, the company’s stock was approved to move its stock to NASDAQ from OTCQB where it traded previously. Earlier today, another hedge fund, Broadfin Capital, led by Kevin Kotler also disclosed a passive stake in the company, which amasses 1.61 million shares, equal to 6.93% of the common stock. The stock of Retrophin Inc (NASDAQ:RTRX) gained over 80%, while during 2013, the stock advanced by a whooping 6,000%. Last month the company announced that it has a new clinical development candidate, RE-034 (cosyntropin) that is expected to be able to treat infantile spasm, as well as West Syndrome, a form of epilepsy. The company will file an Investigational New Drug Application and will initiate Phase 1 trial in the first half of this year. Following that, the company will launch Phase 3 trials. Also in December, Retrophin Inc (NASDAQ:RTRX) closed its stake in Transcept Pharmaceuticals Inc (NASDAQ:TSPT). The company also has withdrawn its offer to acquire Transcept launched earlier in September. According to Retrophin, the deal was canceled since the board of Transcept refused to engage in substantive discussions and because its cash has declined, which makes the offering price not compelling for the shareholders of Retrophin.